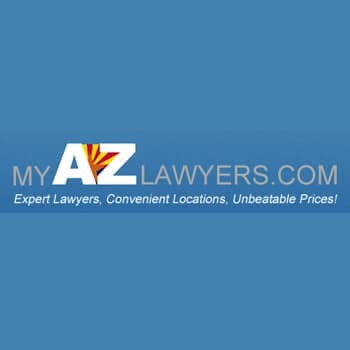 The criminal defense attorneys at our Tempe DUI Law Firm defend clients throughout Arizona. We defend clients in Tempe, Mesa, Gilbert, and Phoenix against accusations of crimes and driving under the influence (DUI). Our Tempe DUI Lawyers offer 20+ years of experience, free case evaluations, and low money down to start our defense of your freedom..
Our attorneys are skilled and experienced in Arizona DUI law, the Arizona DUI process and Tempe court system. Therefore, we can represent your case and aggressively defend you and protect your rights when charged with a crime in Tempe, Maricopa County, Arizona. Our Tempe DUI Lawyers and defense attorneys are the team that you want fighting for your innocence. Facing a DUI charge in Arizona can affect your life: personal, family, financial, and professional. The penalties and consequences for a DUI charge in Scottsdale and Tempe is severe. Because you have much to lose, it is important to consult and seek the help of an attorney who is experienced in Scottsdale DUI cases. Tempe is a popular place to meet up with friends. Mill Avenue in downtown Tempe is packed with fabulous places to eat and grab a drink. Tempe is known for events such as P.F. Chang’s Rock ’n’ Roll Arizona Marathon, Tempe Marketplace, Mill Avenue, and Tempe Town Lake. Downtown Tempe offers more than 175 restaurants, nightclubs, and retail shops. Mill Avenue is famous in Arizona for its bar district, which caters to the Arizona State University crowd. arrested for drunk driving. We’ve all seen the flashing patrol car lights on the the side of the road in Tempe. Naturally, we think that getting pulled over for DUI is something that happens to really drunk drivers who probably deserve to be pulled off the road and arrested. But, for a large number of people charged with drunk driving in Tempe, it is their first offense. Having just one drink, then seeing the flashing police lights behind you or the “DUI checkpoint ahead” sign can throw anyone into panic mode. Tempe takes DUI laws seriously. Therefore, getting arrested and being charged with DUI means facing some serious consequences. You may have little experience with Arizona’s court system and have no idea what the laws exactly entail. Getting arrested for DUI in Tempe, Arizona: Does this mean jail time? What will happen to your car? Will you lose your driver’s license? What is my family going to do? It is important to get an expert Arizona DUI law attorney informed of your situation as soon as possible. 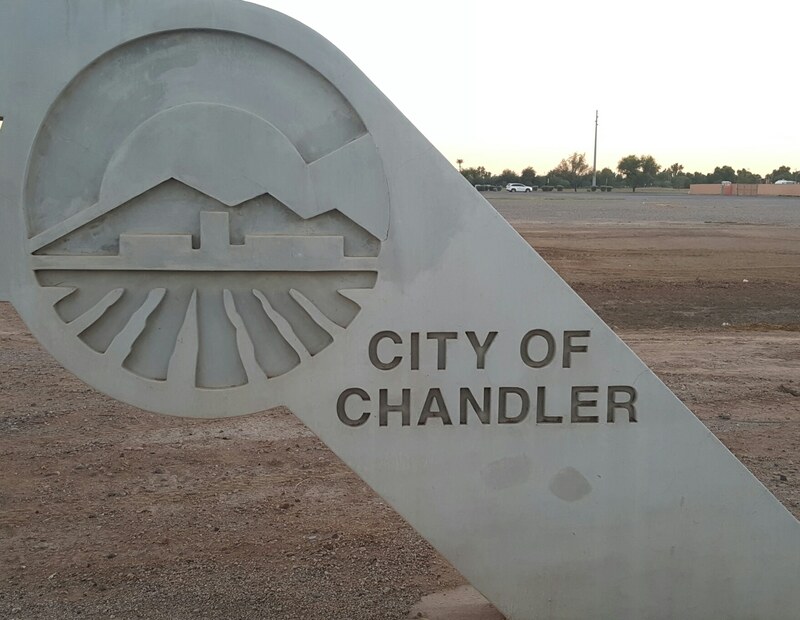 If you are charged with violating Arizona’s DUI laws, you need a qualified, experienced, knowledgeable Tempe, Arizona DUI lawyer. The sooner you reach out for advice and options, the better. An attorney at My AZ Lawyers can talk to you about the process, and immediately start building your case, so you have a better chance for a positive outcome. You probably have concerns, and the staff at My AZ Lawyers, experienced in helping clients in Tempe, Arizona, will help you every step of the way through the case process. When an Arizona officer charges you with a DUI, that means that you are being charged with driving while impaired, as well as having a Blood Alcohol Content of .08 or higher while driving. Being charged with a DUI is a serious offense. The penalties you face in Tempe may depend on factors (such as how many prior DUI convictions you already have, how high your BAC level is, or if you were in an accident). Obviously, depending on the situation and the specifics of the incident can determine if you will face stiffer punishments. First-time, “basic” DUI penalties, however, are not easy. You are going to pay $250 in fines. You will pay another $250 to the Arizona DUI abatement fund. Also, you will be charged with at least a misdemeanor. Additionally, you will be asked to submit to an evaluation for drugs and alcohol. You may have to go to counseling, and you will be on probation for at least one year. Your driver’s license will be suspended for at least 90 days. Plus, you will go to jail —the law says anywhere from 10 days to 6 months (most judges reduce that jail time to one day, of course)…but the consequences for legally driving drunk are stringent. An extreme DUI arrest in Tempe, Arizona, is when a person has a BAC over .15. Those charged with extreme DUI are up against the same, yet more stringent penalties as a regular DUI charge. If arrested and charged with extreme DUI in Tempe one will face: longer jail sentence (starting with 30 days), and having to install an ignition interlock device in vehicle. Also remember, if your arrest involves an accident or property damage, your Tempe, Arizona DUI crime will became a felony, which carries more serious penalties. So the first-time DUI offenders in Tempe may not realize how serious the Tempe, Arizona DUI laws are, and simply plead guilty. If you do not at least take advantage of a FREE CASE EVALUATION and consult with a Tempe, Arizona DUI law attorney, you are doing yourself a great disservice and making decisions that could affect your entire life. An Arizona DUI conviction can mean a criminal record that will follow you and be made public to anyone who checks your background (employers, lenders, landlords). Thus, you should try to keep your record clean, the Tempe DUI Lawyers can assist you in keeping your record clean. DUI charges in Tempe, Arizona can and have been beaten, dismissed, and lessened. Call the expert Tempe DUI Lawyers at our Tempe criminal defense firm. Our Tempe DUI Team is experienced in the DUI law and have proven so by helping many like you who face a DUI charge in Tempe, Arizona.